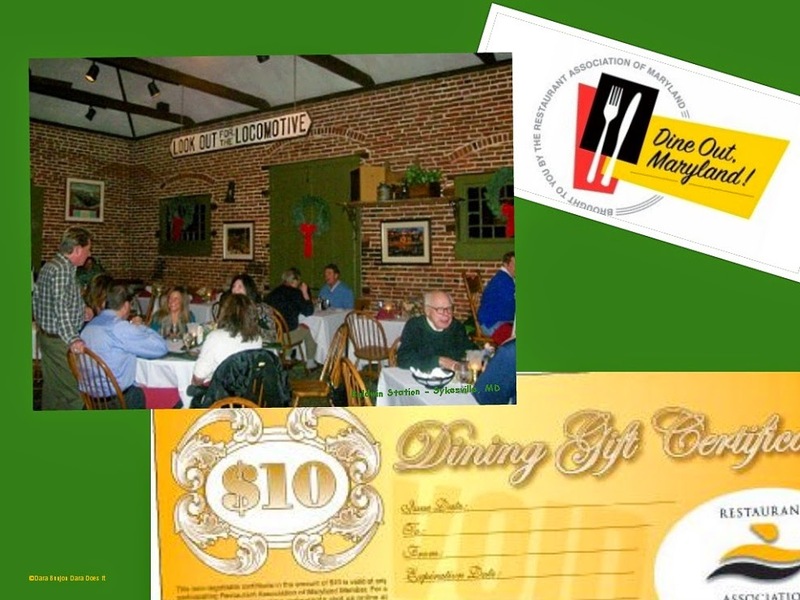 That’s right; you can buy a gift certificate for 10, 25 or 50 dollar denominations that can be redeemed at over 450 Maryland restaurants – a restaurant for everyone’s culinary fancy. The Restaurant Association of Maryland in partnership with Columbia Bank has released its current list of participating restaurants in the Dine Out, Maryland! Gift Certificate program. 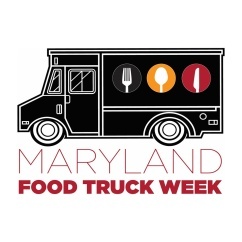 Dine Out, Maryland! 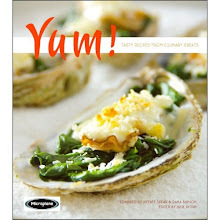 Gift Certificates can be ordered online at dineoutmaryland.com, over the phone or at the RAM office in Columbia. Single gift certificates can be mailed directly to the recipient with a customized message, while companies can purchase bundles to be delivered to their office. Shipping is FREE on all orders. The restaurant list is ever evolving with new additions for Dine Out, Maryland. Buy one or buy in bulk for your holiday gift giving.